Reassurance shield as 72 Alternate rejoins and we leave the massive concurrency. 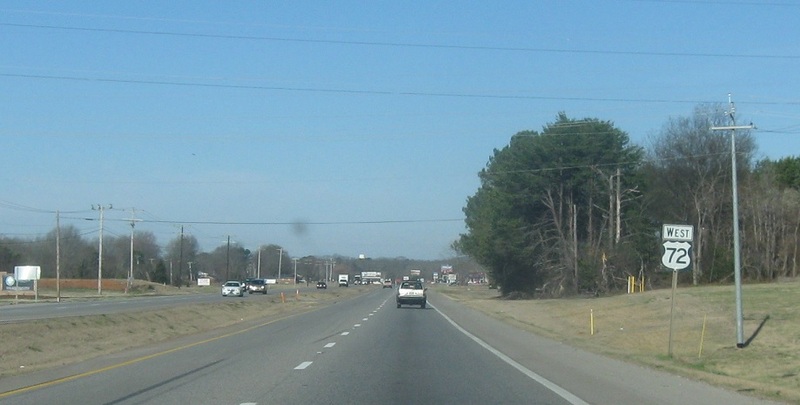 Reassurance shield as we cross into Tuscumbia, which 72 just bypasses to the south. 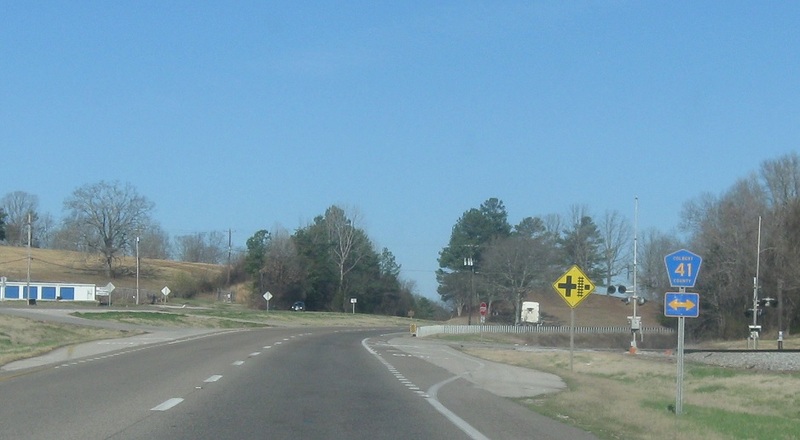 Turn left for CR 65. 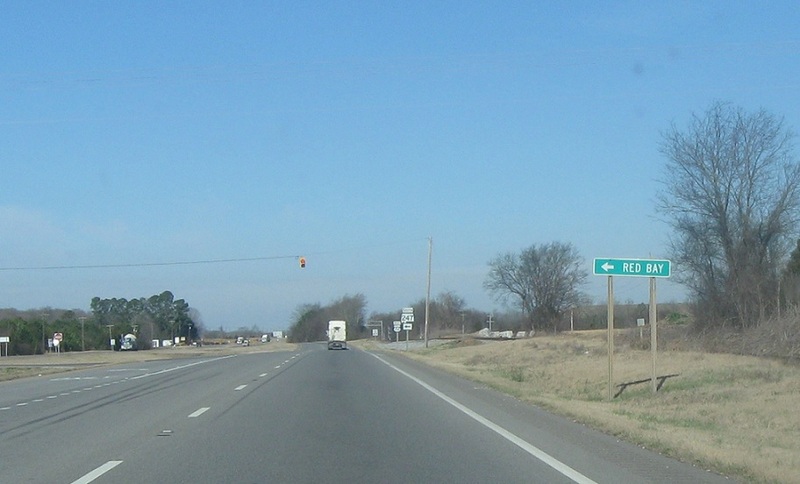 Turn right or left for CR 47. Turn right or left for CR 41. 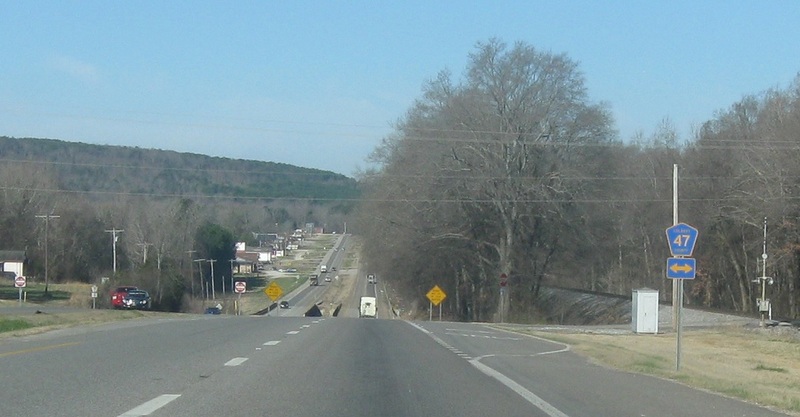 Shortly after that, we’ll approach SR 247, which heads south to Red Bay. 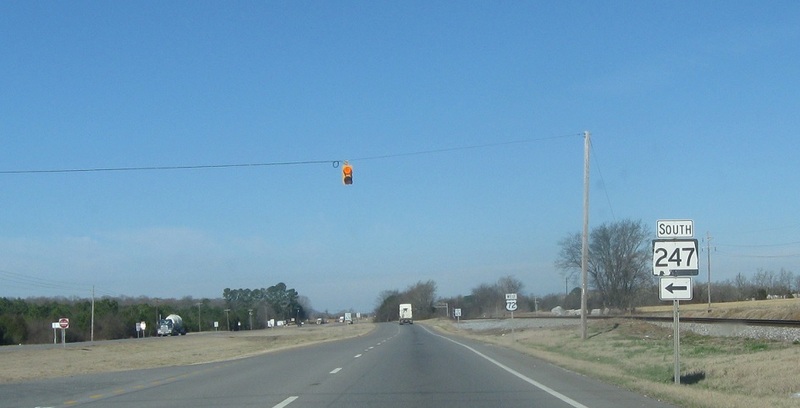 Turn left for SR 247 south.